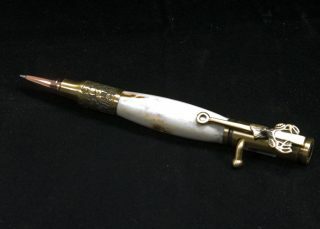 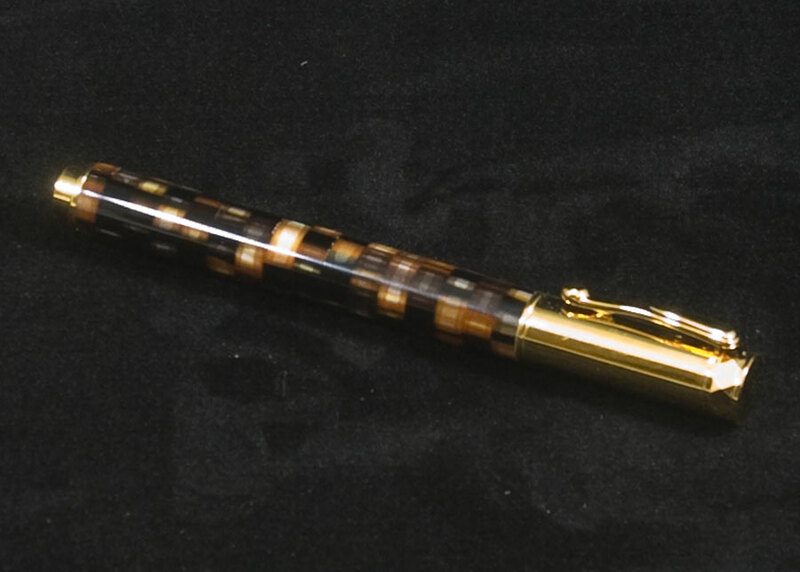 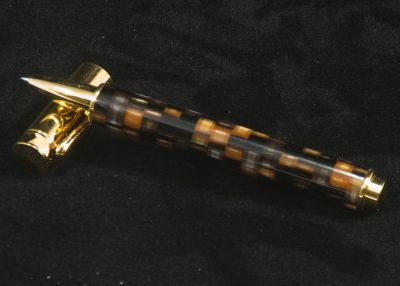 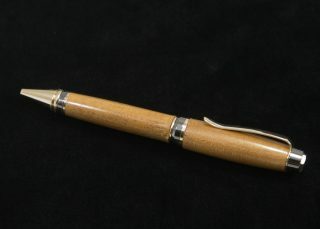 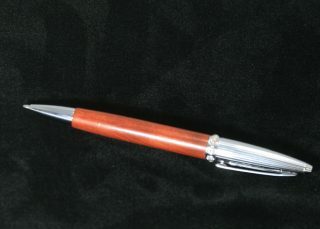 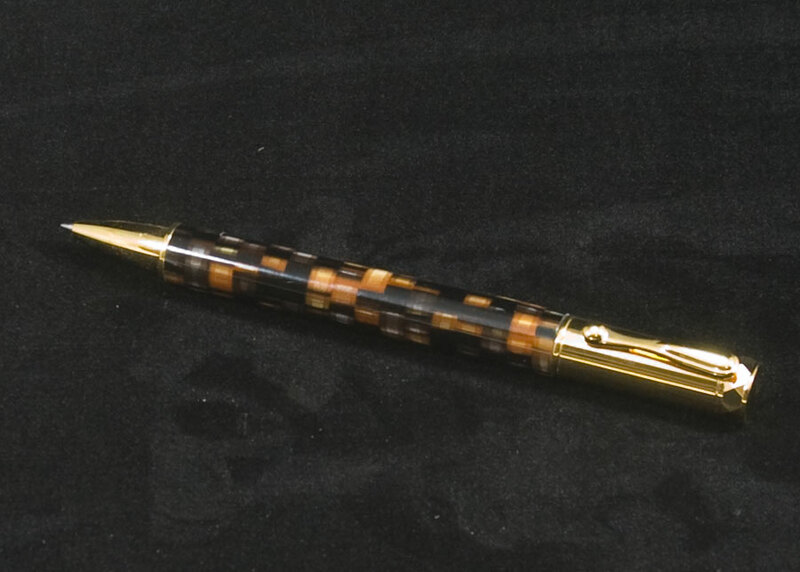 You cannot add "STATESMAN ll FOUNTAIN PEN MAPLE BURL" to the cart because the product is out of stock. Hand crafted in mosaic acrylic. 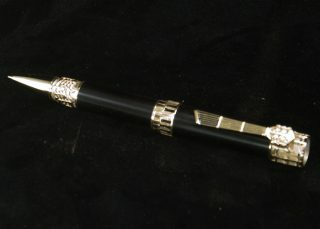 Gift box and free shipping included.